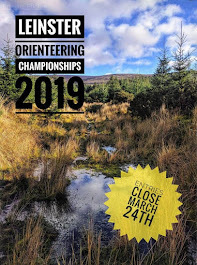 Curragh Naas Orienteering Club: Update news. I have received a lot of photos from Ruth. I've tried to upload them but cannot find them as they are now out there in space somewhere. Hopefully they will relocate and come back to me then ill try again. If anyone has any news or pics pass it on and we will put it up on the site.